Harm caused to a heritage asset by crime or anti-social behaviour will often have both direct and indirect impacts. For example, the loss of historic fabric from a listed building through vandalism or theft will not only have a direct impact by damaging the fabric of the heritage asset itself but may also have an indirect impact such as social or economic loss to the amenity of an area. The problem of crime and anti- social behaviour relating to historic buildings, archaeological sites (both maritime and terrestrial) is not a modern phenomenon. It has been documented and recorded for hundreds, if not thousands, of years. However, what is new is the sheer scale and extent of the criminality. For example, in 2012, English Heritage (now Historic England) published research, which revealed that in 2011, 18.7% of all listed buildings were physically affected by criminal activity. That is over 70,000 listed buildings! For almost 30,000 listed buildings, the impact was classified as ‘substantial’. More generally, around 20% of listed buildings are harmed by crime every year. This figure is almost double for listed places of worship. Illicit trade in cultural objects. For more than 100 years, and through a succession of statutory measures, Parliament has recognised the need to protect England’s irreplaceable stock of historic sites and buildings, and more recently its shipwrecks, military remains and cultural objects. This has included the introduction of specific offences to counter the threats of theft, damage and unauthorised works and alteration. The challenge set for the authorities charged with the protection of the nation’s heritage is clear: the historic and cultural environment should be passed to the next generation in as good, if not better, condition as we find it. In 2010, Historic England, in collaboration with the National Police Chiefs’ Council (formerly the Association of Chief Police Officers), the Crown Prosecution Service and a number of local planning authorities, recognised the need for a structured and coordinated approach to prevent and investigate crime and anti- social behaviour within the historic environment. This was a significant development and highlighted the level of concern and commitment across the heritage and law enforcement sectors to address the issues. Significant progress has been made over the last seven years. The Heritage Crime Programme has stimulated an awareness of the existence and significance of protected heritage assets at a national and local level. Over 8,000 law enforcement and heritage professionals and local community activists have been provided with the advice, training and expertise they require to protect the historic environment in their local areas. 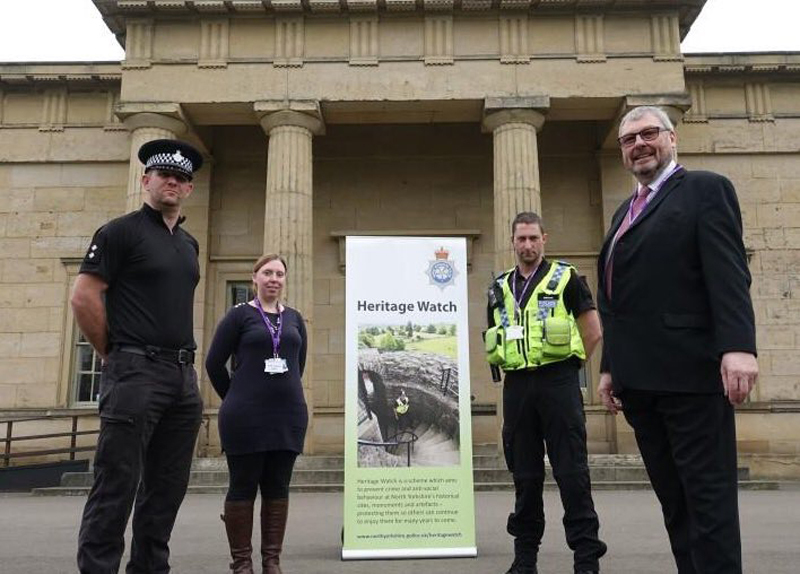 A growing number of police services have identified officers to act as single points of contact for matters relating to heritage and cultural property crime – a function that is often aligned with the investigation of offences within the rural and natural environment. 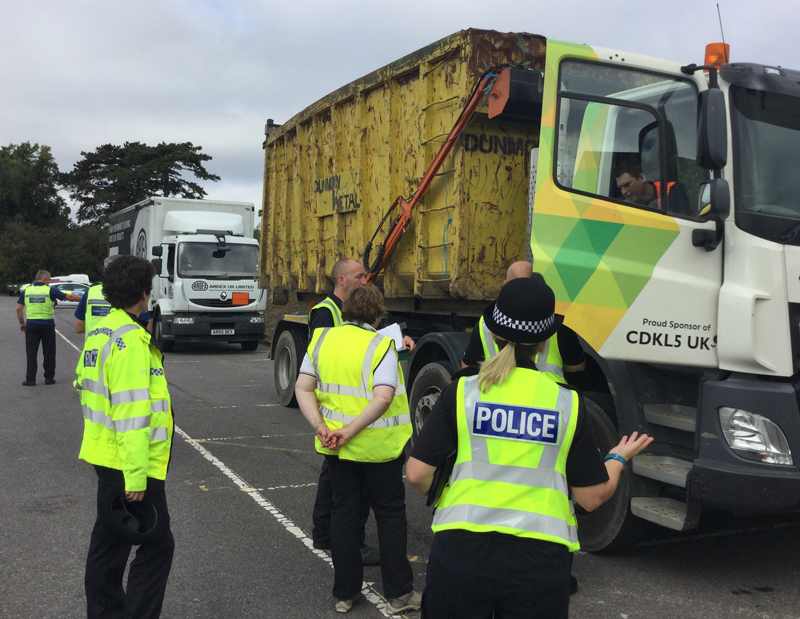 This network of specialist officers, police staff and support volunteers is helping to provide an effective and efficient response to heritage crime, which has been supported by the publication of Heritage Crime: A Guide for Law Enforcement Officers. Operation Birdie – for unlawful interference and salvage from historic wreck sites. In parallel, the Crown Prosecution Service has identified specialist prosecutors to act as Wildlife and Heritage Crime Coordinators. 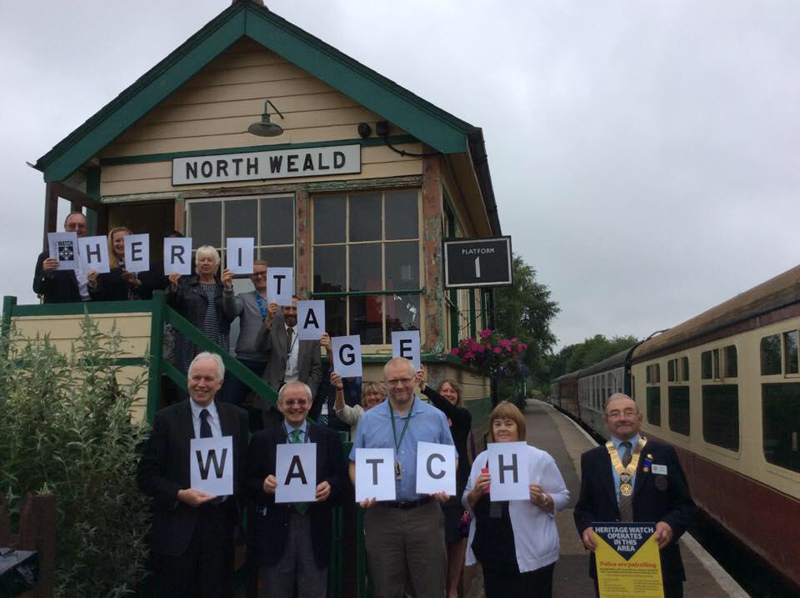 Across the country, local history and archaeological societies, sub-aqua and metal- detecting clubs are developing Heritage Watch schemes to seek to inspire and encourage communities to be more aware and vigilant about the threat of heritage crime within their local areas and to report any suspicious activities to the police. The value of our built and cultural heritage cannot be judged in pounds and pence alone. The impact of theft from historic buildings and archaeological sites, including those situated in the maritime environment, has far-reaching consequences. Our understanding of the extent and scale of the problem will continue to develop as the intelligence-gathering and assessment processes develop. An increased level of understanding will allow for the effective implementation of appropriate preventative and enforcement measures and activities needed to reduce heritage crime, and, where offences do occur, will help us to identify those responsible and to bring them to justice.